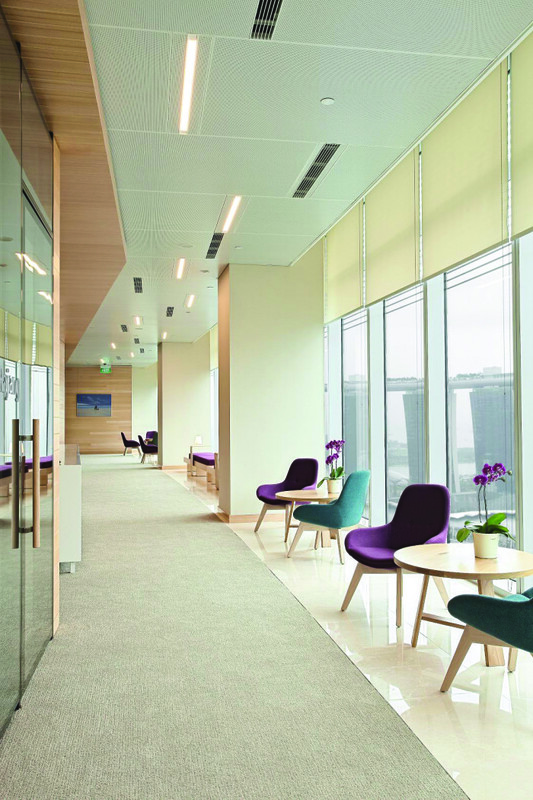 ANZ Banking Group’s Singapore office has a high focus on collaboration, which is apt considering this is one of the company’s values. 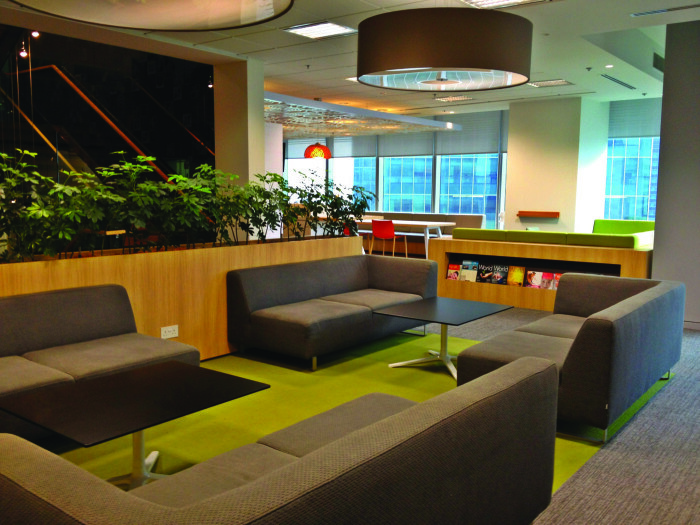 “Collaborative spaces bring people together,” says Khaw Li-Ki, ANZ’s head of human resources. 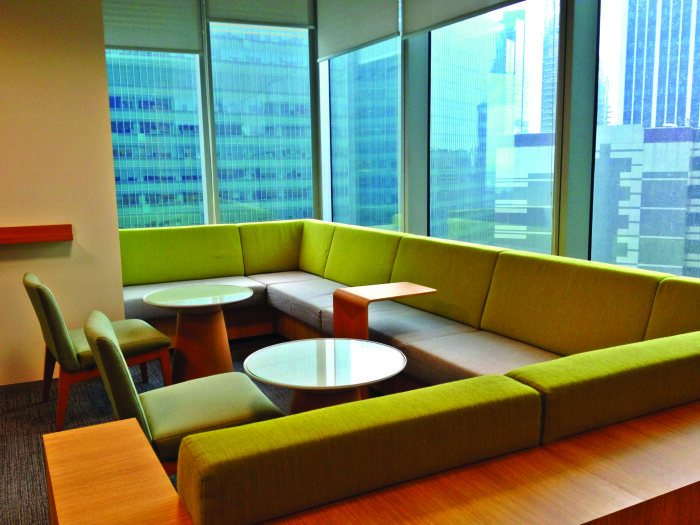 The company’s pantry area doubles up as interactive spaces, which Khaw says, “allows people to share lunch socially and interact, thus improving employee engagement”. Khaw says some members of the senior management team don’t have offices, allowing further accessibility to employees. 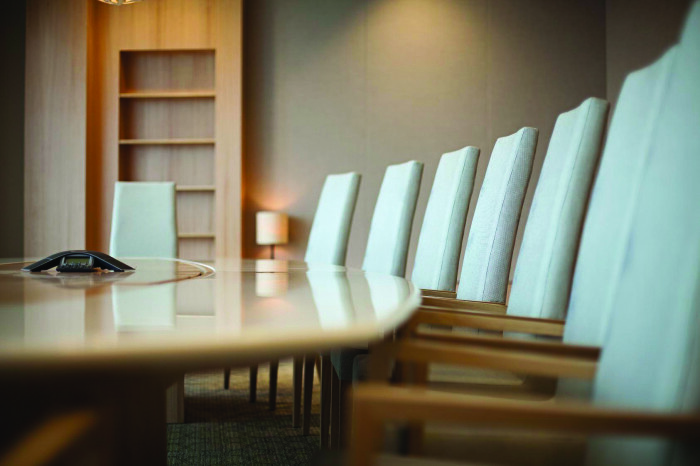 Because employees spend a majority of their day in the office, ANZ thought it was important the workspace provided a positive environment to staff. 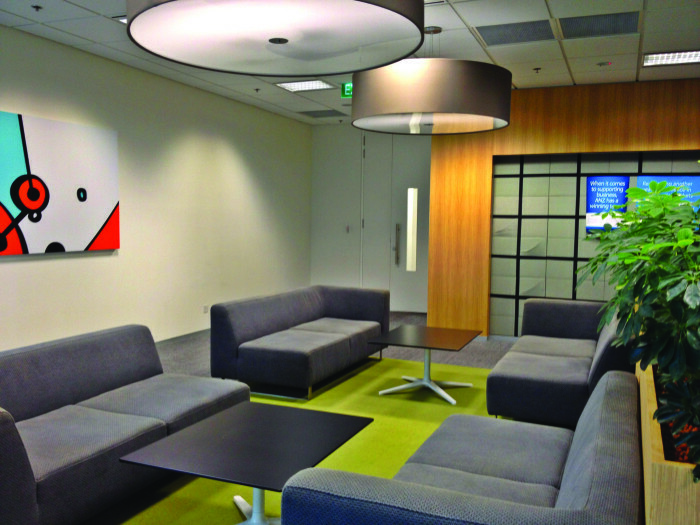 The local office also took a page from its Melbourne office, duplicating some of the design elements. That included the provision of lockers, the implementation of a “clean desk” policy, creating more open spaces for staff to meet, such as the hub areas and creating “quiet rooms” for conversations. “These efforts are all part of supporting the open and friendly people culture we would like to build,” Khaw says. She adds companies who are considering redecorating their offices should just “do it”. Through the programme, employees will go through four qualification standards specialising in seven key digital domains. ..